Our athletes are ready to show you what they’ve got! Join us at the Qualicum pool Sunday April 29th to help celebrate the training and enthusiasm of our athletes. Allow them to WOW friends, family and community members with their energetic routines. Don’t forget to bring a chair as seating is limited. Deck access from 4:45pm to find your spot to watch the show. The show starts at 5 pm, and will be complete before 6 pm. Following the water show is a potluck social for the athletes and their families at the Qualicum Beach Community Hall. We will celebrate the strength and improvements of our athletes with an awards ceremony. 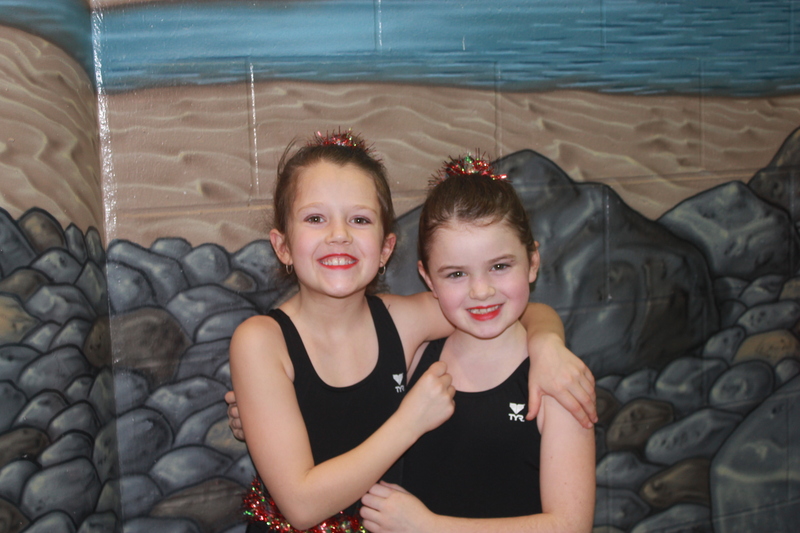 The annual Spring Water Show marks the close of our Synchronized Swimming year for our Recreation program. Our competitive teams are still working hard to perfect their routines and figures for Provincial Championships on May 12 – 14th in Kamloops.